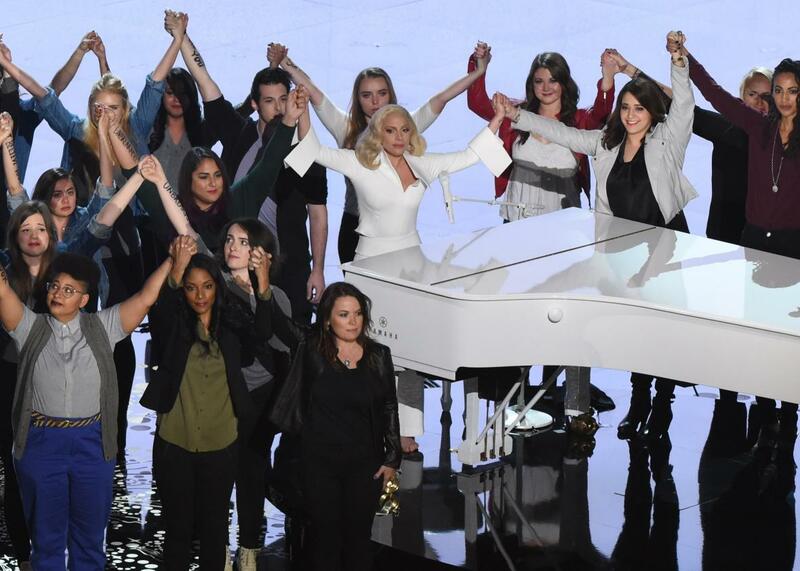 Lady Gaga’s powerful Oscars performance of “Til It Happens to You” brought attention to an issue that affects far too many people with disabilities. Along with much of the world, I was brought to tears by Lady Gaga’s powerful performance of “Til It Happens to You” at the Oscars. I was especially moved by the survivors who had the courage to appear on stage with her, with words of affirmation and strength written on their bodies. However, I couldn’t help but notice who was missing. There were no people with visible physical or developmental disabilities in the group. If only that reflected reality. People with disabilities are statistically far more likely to experience violence, including sexual abuse, domestic violence, physical abuse, and emotional abuse. It’s estimated that 40% of women with physical disabilities will be sexually assaulted during their lifetimes, as will a staggering 83% of women with developmental or intellectual disabilities. Women with disabilities are twice as likely to experience domestic violence as women without disabilities. Over 90% of abusers are close to their victims – friends or acquaintances, family members, or caregivers. Violence against people with disabilities can take different forms than violence against people without disabilities. We are often put in positions where others have power over our most basic needs, and abusers will exploit that to their advantage. They can damage essential mobility equipment such as wheelchairs, withhold medication, refuse to change our clothes or help us to the bathroom, or verbally humiliate us into compliance. When a person is coerced rather than physically forced, they may not realize they’ve been abused, or give the abuser the benefit of the doubt because they didn’t fight back, and may even have said yes. When you depend on someone for daily care, it can seem impossible to get away from them. Sometimes people with disabilities have such low self-esteem that we believe we owe the abuser whatever they want, because they take care of us, and who else would want us? All abuse, whether sexual, physical, or psychological, ultimately stems from a desire for power and control. Abusers are drawn to those whom they perceive as vulnerable. Unfortunately, society stereotypes people with disabilities as powerless. Particularly in the USA, our healthcare system is structured in a way that tends to keep disabled people in poverty and struggling to get the services we need. It makes us an attractive target for abusers. But we still have the power to change things. It starts with talking about it. It starts with telling our stories. I did nothing wrong. My friend who was sexually abused as a child did nothing wrong. My friend who was raped by her ex-husband did nothing wrong. 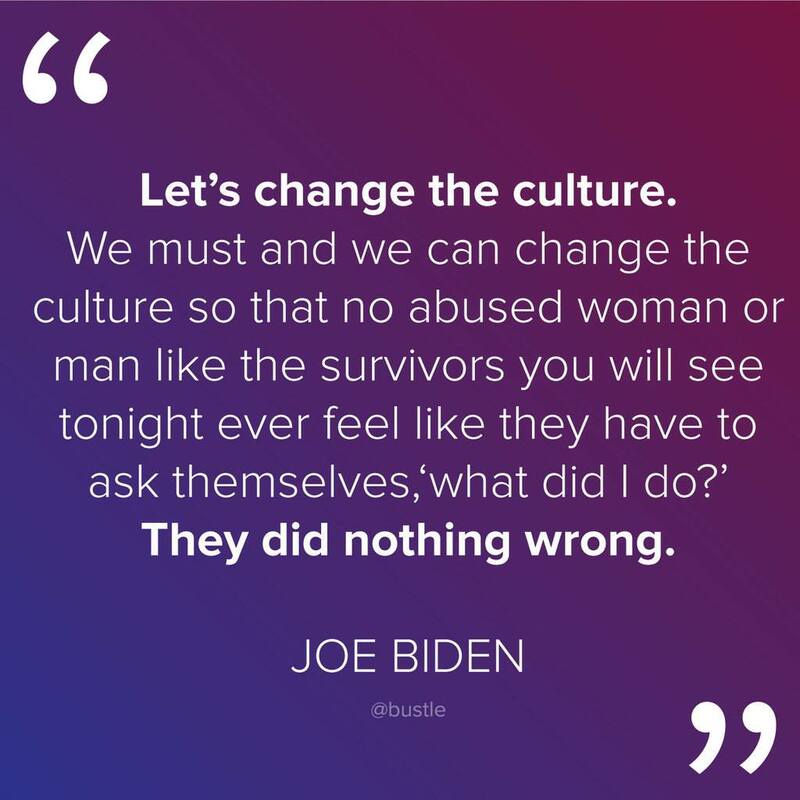 It is our culture of violence, silence, and shame that allows these crimes to happen, and for abusers to get away with them. By letting go of the shame and speaking our truth, whether publicly or just with our closest loved ones, we help make change possible. It’s up to those we trust to hear our stories, and those who were moved by the Oscars, the Hunting Ground documentary, and films like this year’s best picture, Spotlight, to be voices of change in their everyday lives. Taking the pledge, and following through with it, is a good place to start. If someone tells you they have been assaulted or abused, believe them. If you think someone you care about is being abused or at risk of abuse, intervene. If your loved one can’t admit that he or she is being abused, be there for them anyway. Be a friend, and model healthy relationships and consent in your life, so they can gradually realize that the way they’re being treated is wrong. 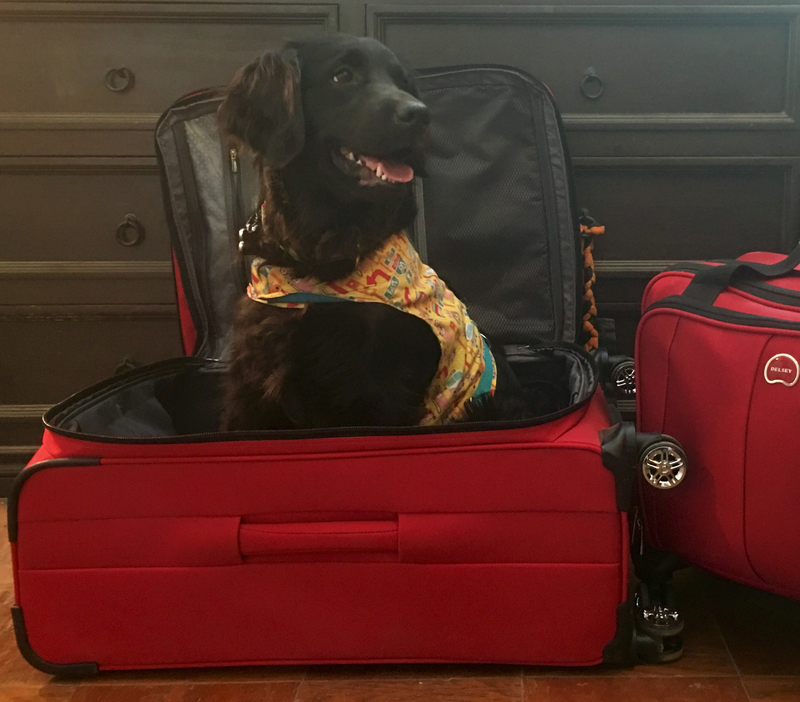 When they’re ready to get out, do whatever it takes to help them move on and start a new life. It may never happen to you. I truly hope it doesn’t. But it could, whether you’re male or female, young or old, disabled or able-bodied. Once we all realize that, things will begin to change. I’m doing my part. How about you?